Since Stormi’s birth, we have watched this young Kardashian blossom into a beautiful and responsible mother. 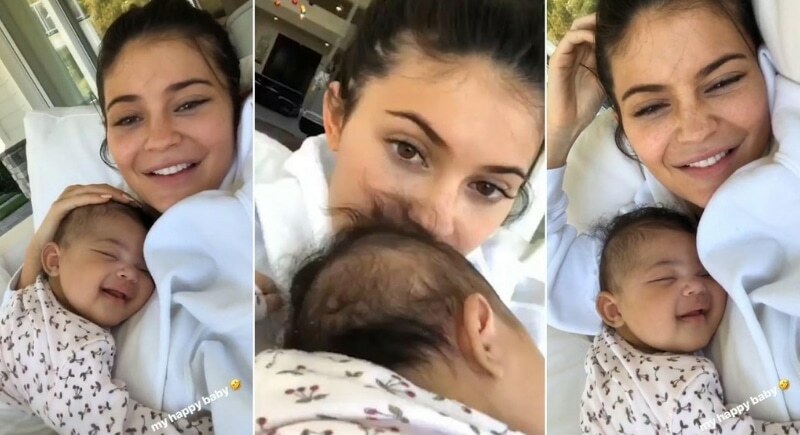 Kylie is not shy to share her joy over her new baby through pictures on her Instagram account, though her partner Travis Scott did let it slip on the Ellen show that he was terrified of the delivery room! 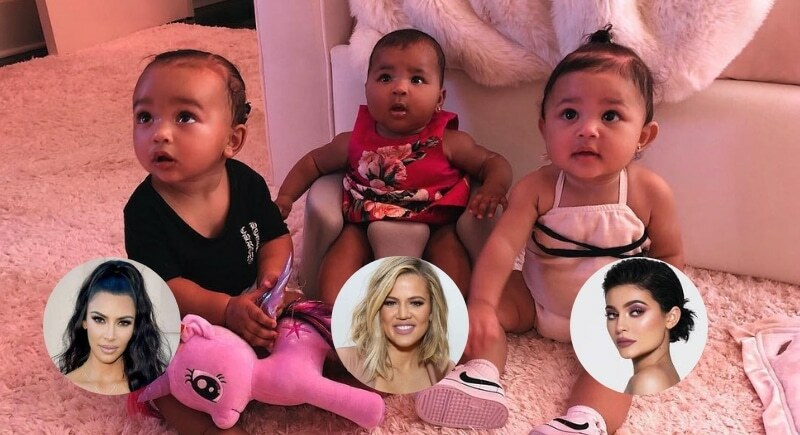 Stormi is joined by two more Kardashian babies this year, Kim’s daughter Chicago and Khloe’s daughter True.